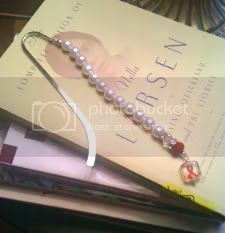 Birthday Special For RLT Collection! 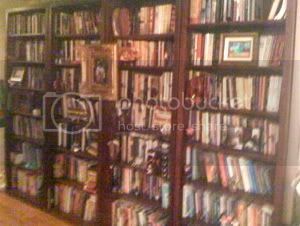 Monday Reflection: The Power of Knowledge! Peach Delight! Bracelet of the Week! Week 19! It is no secret that I am not a big fan of green tea. You can look at my Tea Review history and it speaks volumes. Now, I'm finding myself faced with having to drink more green tea. You all know that I'm trying my best to lose some of this body fat created by my HIV medications and added by very little movement with my on and off IV medications. Well, because green tea is suppose to help with weight lost I had to rethink green tea. I remember Tracye Madre telling me one day, that she makes herself drink it because of it's benefits to weight lost, and she has adjusted to the taste. You remember Tracye, she has lost over 100 pounds from working out and eating healthy. She has even launched a training business. 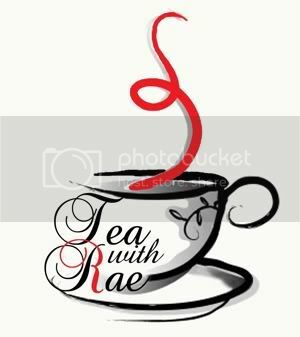 You read my blog that mentions Tracye here and connect with her here. For sure a cup of regular green tea is an acquired taste. For the longest I have been in search of a blended green tea that didn't have that green tea taste. Well, Teavana posted this picture of Sakura Allure Green Tea on Instagram. I said to myself, "Any tea that's this pretty has got to taste good." I made my way over to Teavana to give it a smell and lo and behold, it smelled like I was walking in a field of blossoms. So I took some home and it sat and sat and sat. I think I had a mental block because for sure I have had some green teas that smelled wonderful but the taste left a lot of be desired. Well, a friend was in town and we went to Teavana. She asked the staff about a green tea with a great taste and they produced Sakura Allure. 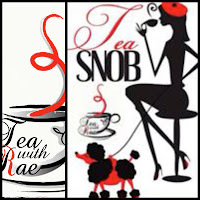 I was put to shame and I had to laugh to myself, "I have that tea at home," I mumbled. It was stuffed in my tea cabinet with my other 100 or so teas. The shame I felt, forced me to come home and try it. I mean I'm the try queen. I will give any tea a one try. OMG! 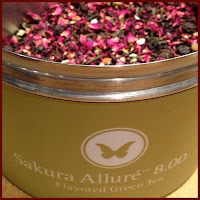 By far Sakura Allure Green Tea is the BEST Green Tea that I have ever drank! This is a blended tea of Sakura Blossoms, mango, candied pineapples, rose and hibiscus. 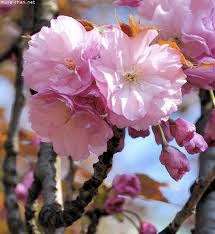 It's a wonderful combination that compliments the Sakura- Cherry Blossom that grows in Japan. Like most cherry blossoms, they only bloom a limited time of the year. In Japan, you can see their beauty late march, early April and even into May. I know you are asking, what about weight lost? Glad you asked! 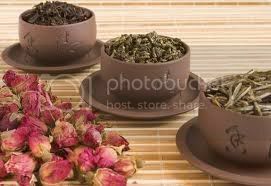 Green Tea comes from the same plant as black, oolong and white tea (Camellia sinensis). While all tea groups have some benefits what makes green tea special is a couple of things. 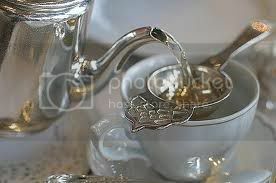 One, it is not fermented before drying and steaming, which allows it to keep more of it''s antioxidants. 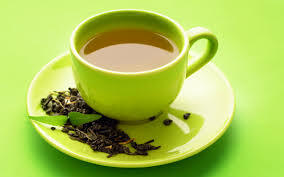 Secondly, green tea is a rich source of polyphenol catechin. Epigallocatechin gallate (EGCG) is the most active form of catechin responsible for green tea's anti-inflammatory, and metabolic effects. 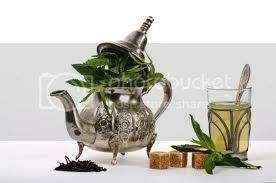 While green tea is light in caffeine, it is there and that helps EGCG assist the metabolism and body fat accumulations. In a nut shell, it stimulates the body to burn calories and decreases body fat, epically the waist line. Green tea also lowers cholesterol, which I'm putting to the test. My bad cholesterol is very hight right now. Green tea also fights, cancer and heart disease. It is the highest in anti-inflammatory properties. of the 4 tea groups. Studies have shown over and again that green tea is a factor in weight lost. 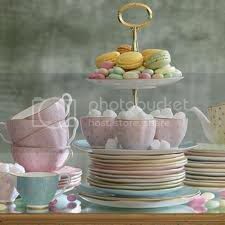 However, you must drink at least 4 cups of green tea a day to benefit from the metabolic effects. There are many wonderful health reasons to drink green tea. If you don't like the taste. 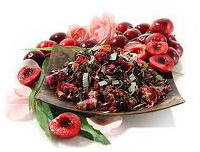 Well, today I've given you a reason to drink up; Sakura Allure at Teavana! 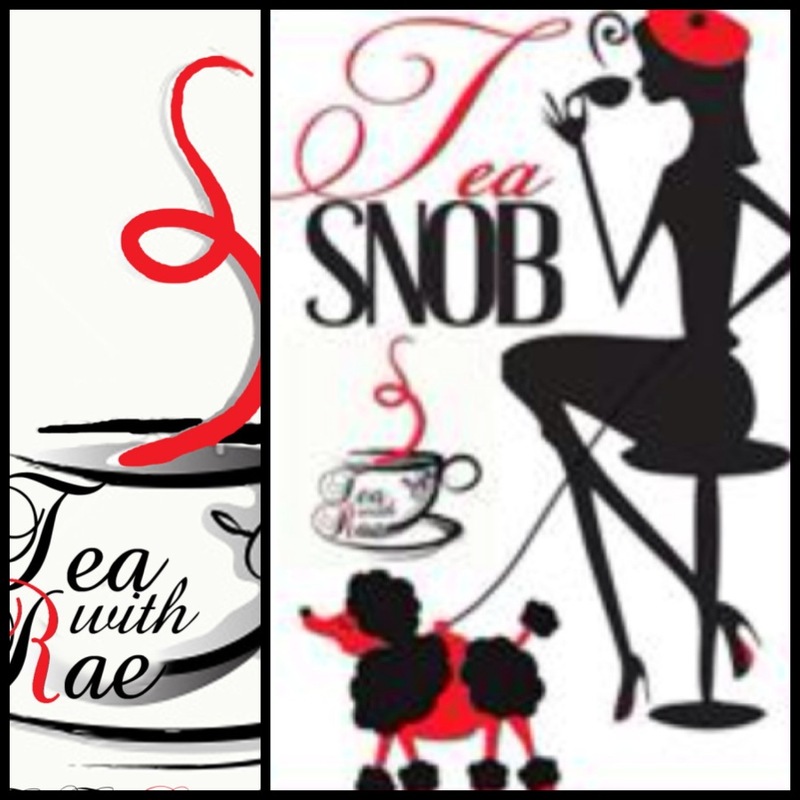 I will be reviewing more green teas in this weight lost series, as well as other tea groups. Stay Tuned!! Happy Cuppa!